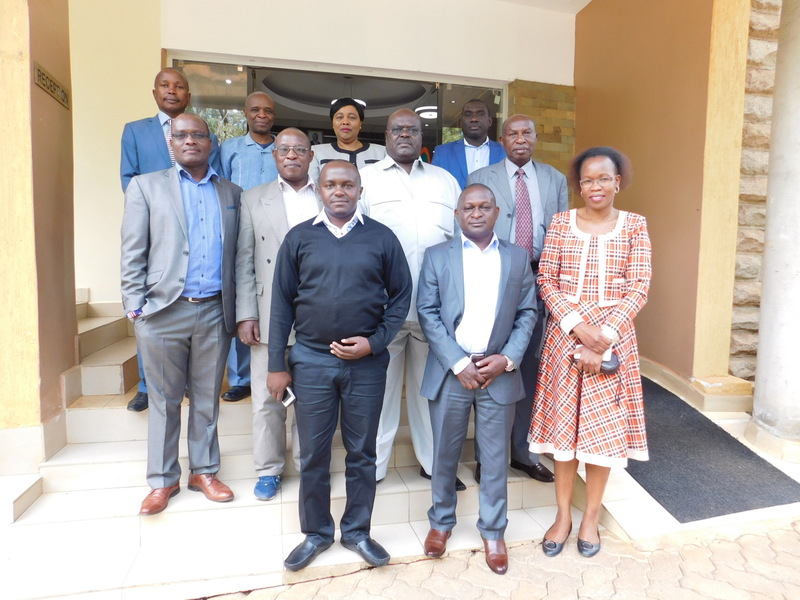 Sensitization Meeting For The Firearms Licencing Board (FLB) on Control and Management of Civilian Owned Firearms at Intergovernmental Authority on Development (IGAD). 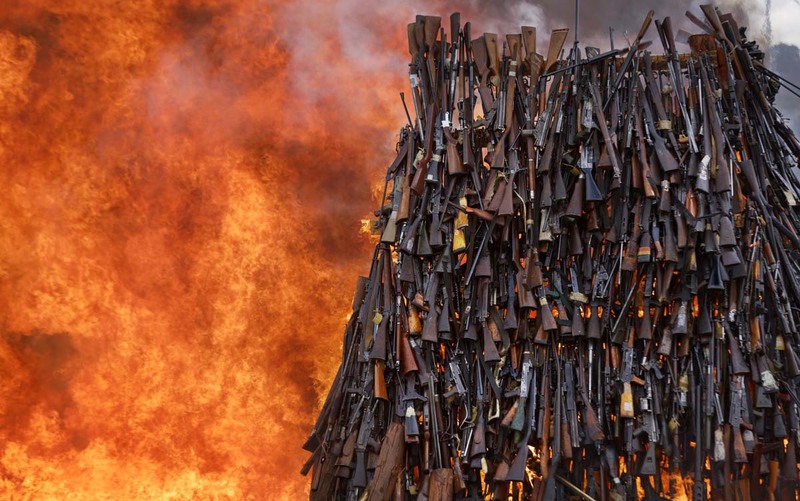 Kenya destroyed 5,250 weapons to fight crime. The stockpile of firearms consisted of weapons surrendered to authorities and those that have been confiscated over a period of time. 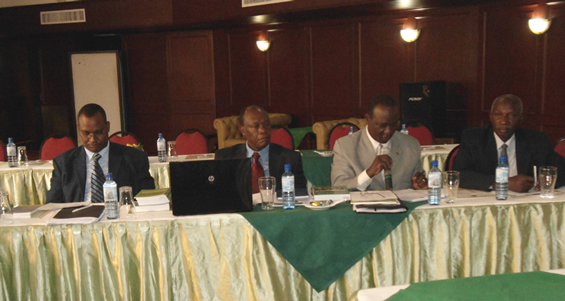 SRIC is an independent non-profit making think tank, committed to providing data and information on human security and security sector dynamics in Kenya and the sub-region of the Great Lakes and the Horn of Africa. 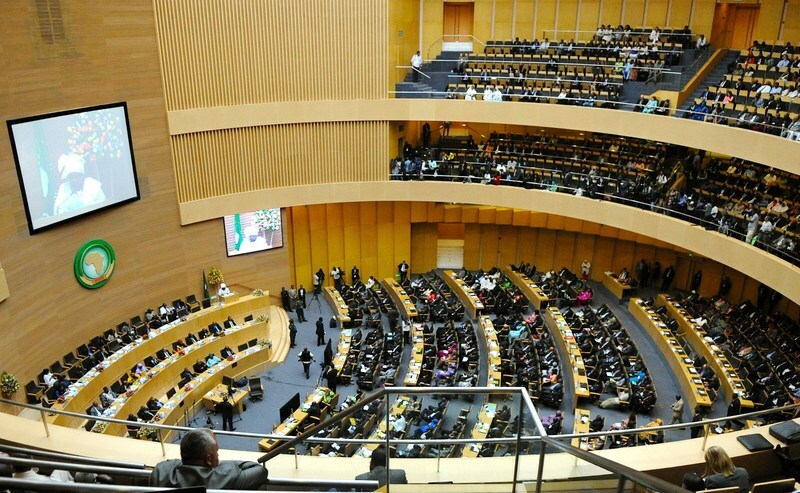 Is the Kenyan Government doing enough to curb terrorism? 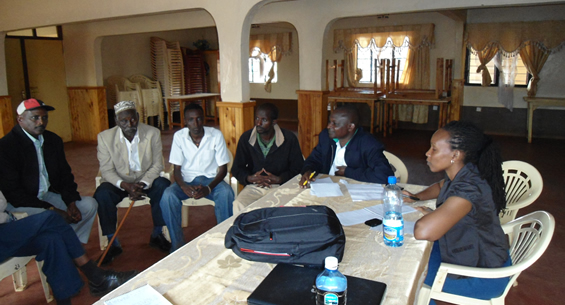 SRIC and KNFP during an Awareness Meeting on Arms Control and Management in Laikipia County. 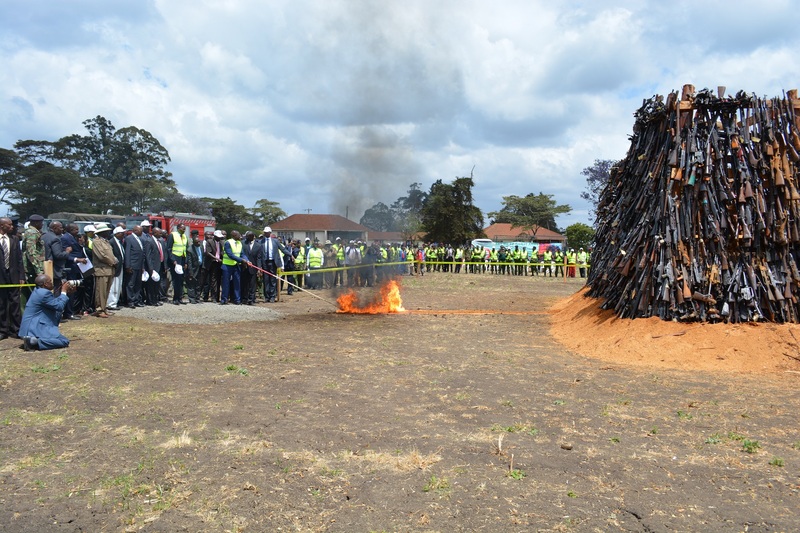 SRIC Director and Head of Research participate in Arms destruction exercise in Ngong in November 15th, 2016 - Photo courtesy of KNFP. 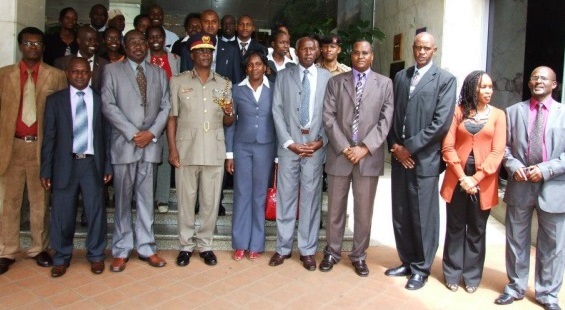 Security Research and Information Center.